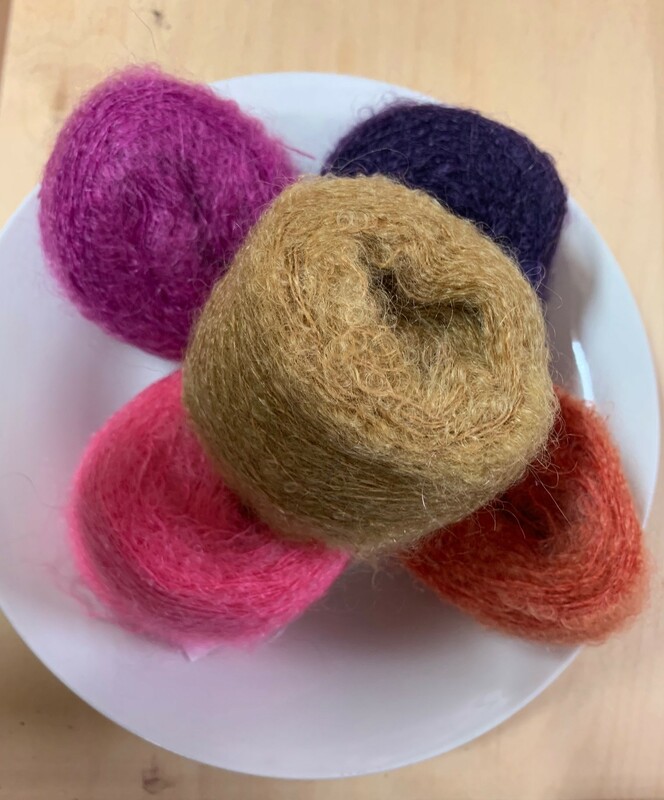 Here at Addicted2knit, the yarns are chosen first for their beauty and texture, but consideration has been given to those that are either dyed with natural dyes, ecological in their production or offer employment in deprived areas. However, I must confess you might see some mainstream yarns. These were chosen as I couldn’t resist their beauty. 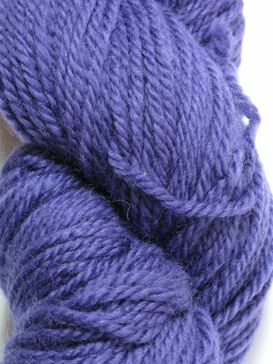 Very often the yarns that I stock will be unique to Addicted2knit and can only be purchased via this website. My personal passion comes from a lifetime fascination with all things textile and tactile - from sewing, knitting and crochet to embroidery and beadwork. I love the challenge of a new stitch or discovering a wonderful pattern. I want you to find the perfect yarn for that pattern you have set your heart on. 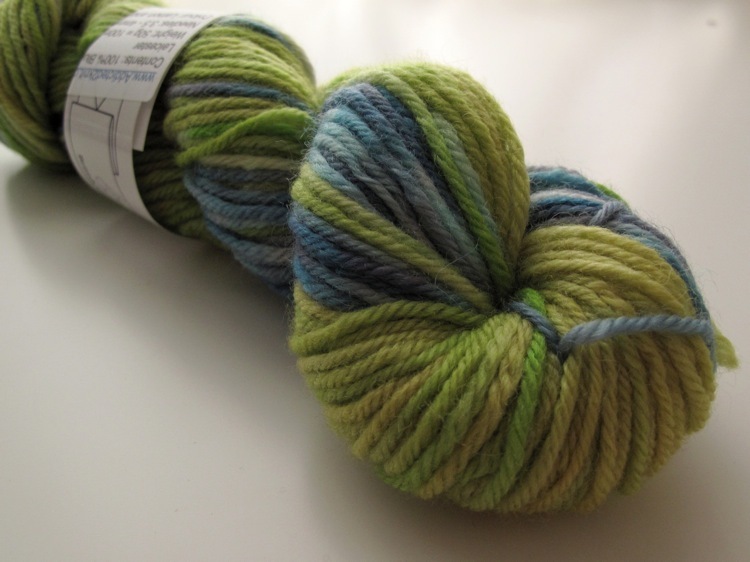 However, if you find the yarn but not the specific colour, please contact me and I may be able to source it for you. I have tried to include everything you might want to knit from finest lace yarns for delicate shawls to thick gorgeous wools for chunky winter jumpers to big cushions or throws for the home. In case you need some inspiration, please look at our seasonal colour section. These colours have been matched to the latest London catwalk colours for the season to inspire and excite you. My products are ever changing and from time to time I will have promotional offers. If you would like to join my guest list and receive information about all promotions and new products at Addicted2knit, please subscribe to the newsletter on the right of the home page. I do hope you enjoy your shopping experience at Addicted2knit.co.uk.